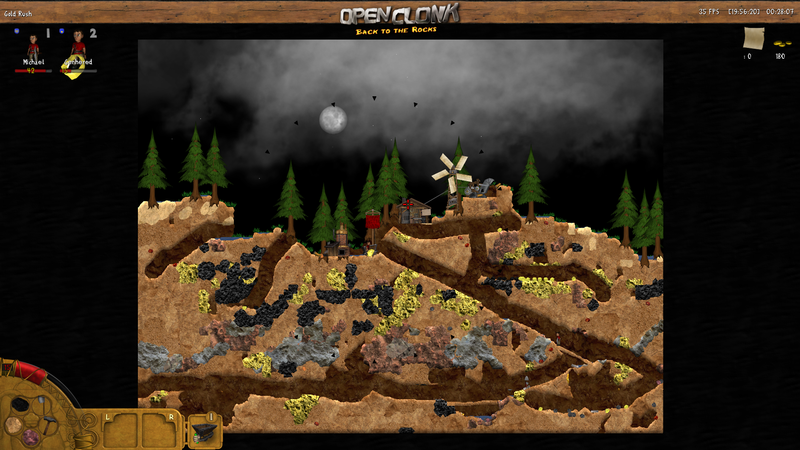 OpenClonk is a free multiplayer action game in which you control clonks, small but witty and nimble humanoid beings. 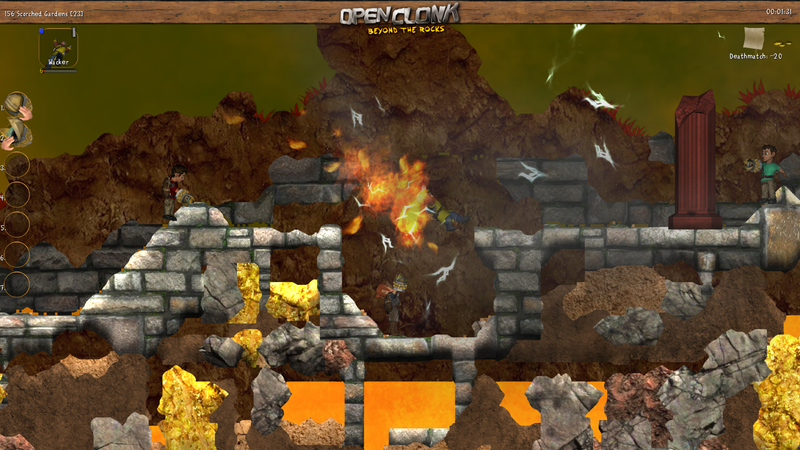 The game is mainly about mining, settling and fast-paced melees. 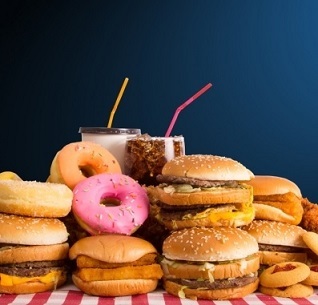 2,211 6,000 OpenClonk <img src="http://www.oldergeeks.com/downloads/gallery/thumbs/OpenClonk0061_th.png"border="0"> Mar 08, 2016 - 12:58 7.0 94.06MB EXE , out of 10 Votes.